Looking for a competitive degree field? At the intersection of Business and Technology. EKU's College of Business and Technology offers undergraduate programs to meet today's rapidly changing career fields. One of just a handful of colleges in the nation with an AACSB accredited business program coupled with an array of applied technology programs, we are nearly unique in the educational marketplace. Our diversity is our competitive advantage. 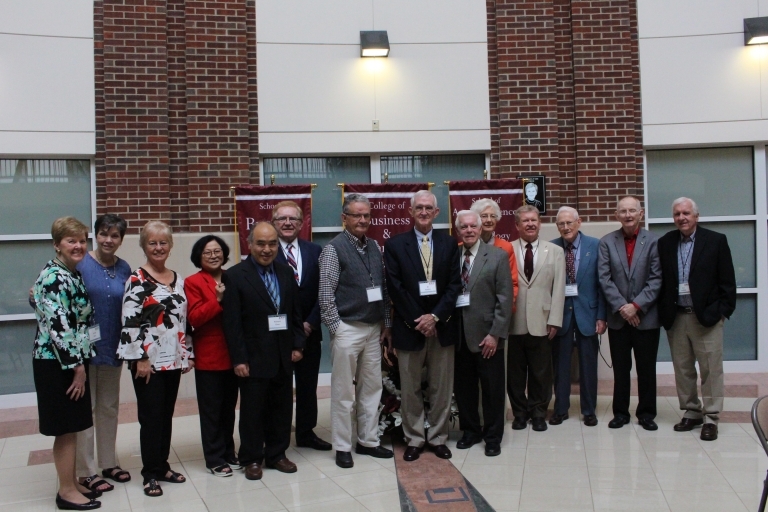 High-growth fields like Global Supply Chain Management and Marketing Research & Analytics seek out EKU graduates. Find out more at Management.eku.edu. Strong programs in Agriculture, and Applied Engineering and Technology give our graduates the advantage they need in today's competitive marketplace. And, find the very best in leadership training by joining the Colonels' Battalion - EKU ROTC. Online business degree programs prepare students to become business leaders and apply proven business principles to explore and manage the challenges and opportunities businesses face. Graduates are prepared to take on key positions with excellent salaries or pursue an MBA. Find out more at http://ekuonline.eku.edu/business. 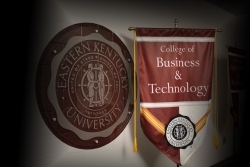 Find out more about College of Business and Technology academic programs at www.cbt.eku.edu/cbt-academic-programs.